​Southampton legend Matt Le Tissier believes Tottenham Hotspur goalkeeper Hugo Lloris is having his worst season in England. Lloris captained France to their World Cup triumph in 2018 but speaking as a pundit, Le Tissier claimed that the 32-year-old has lost his confidence this campaign. On ​Soccer Saturday, the Saints legend said: "It has probably been his worst season since he has been in England. “I have always been a huge fan of his, but I think he has had issues off this pitch as well. But there is certainly more hesitation about him." 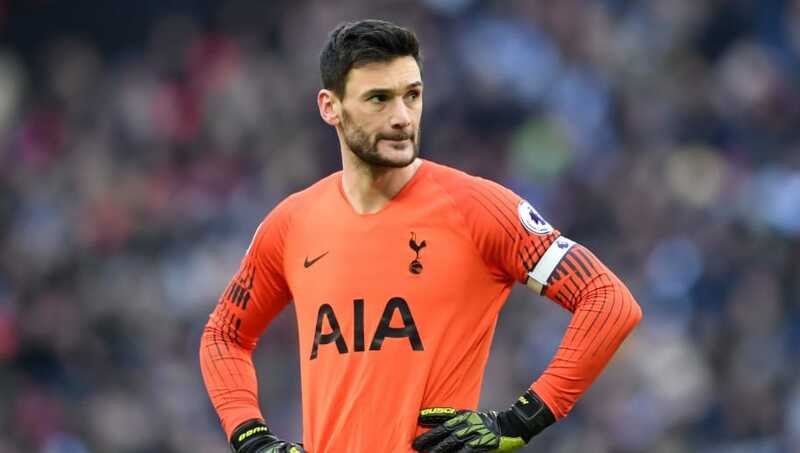 In September, Lloris was fined £50,000 and banned from driving for 20 months for being 'completely drunk' behind the wheel of his Porsche, which may have had an effect on the keeper's seventh season at ​Spurs since arriving from Ligue 1 side Lyon in 2012. ​​"There is not an air of confidence about him like there has been these last few years," Le Tissier reckons, as Spurs' keeper averages a goal conceded per game this season. Despite this stat, only three keepers have kept more clean sheets than Lloris in 2018/19 - the World Cup winner has kept 10 clean sheets from a possible 25, most recently at home to ​Newcastle United on Saturday. Spurs sit comfortably in third place in the Premier League, with a Champions League last 16 tie against ​Borussia Dortmund on the horizon. However, Pochettino's men had a difficult end to January as the Lilywhites were knocked out of two cup competitions in four days, but Lloris wasn't between the sticks for either defeat. Next up for Tottenham is ​Leicester City's visit to Wembley in the Premier League on Sunday, before hosting the German giants the following Wednesday.